Razor Sharp Video and Crystal Clear Audio! 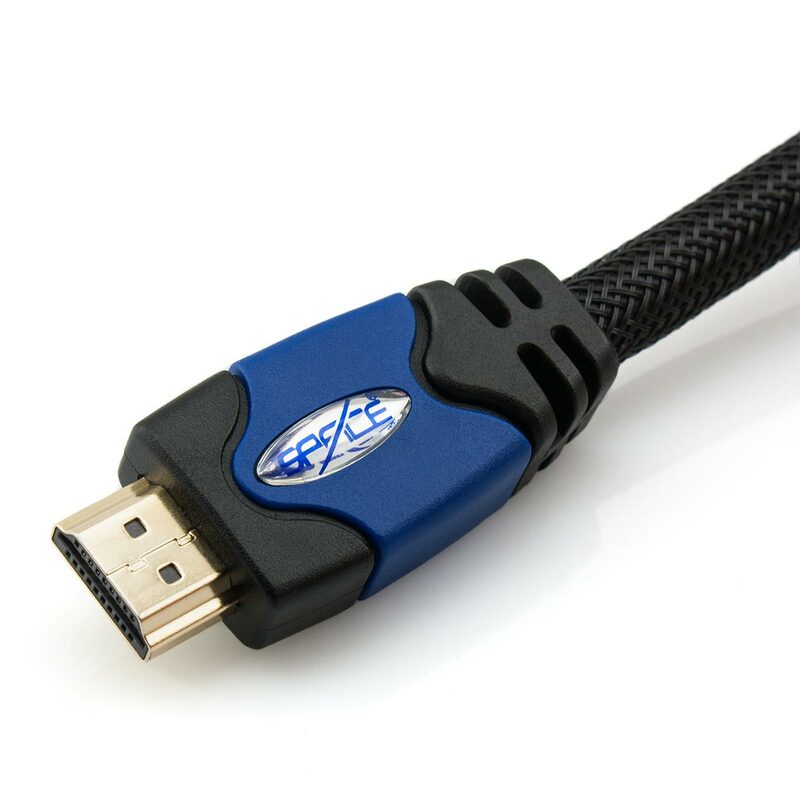 This Space Neptune Series™ High Speed HDMI Cable with Ethernet has been designed with a range of high end features to ensure that you are provided with the highest quality video and audio reproduction. First, to provide an effective barrier against interference and to ensure signal integrity is the triple layer shielding. This helps to eliminate and reject electromagnetic interference (EMI) and radio frequency interference (RFI). Next is the nitrogen Injected dielectric. This is procedure where nitrogen is injected into the dielectric to ensure that the cable can maintain a perfectly balanced impedance. This is an essential step towards delivering an optimal quality signal. The 24k gold plated connectors provide the best possible connection and will ensure that this cable offers the greatest longevity with a connector that will not corrode over time. 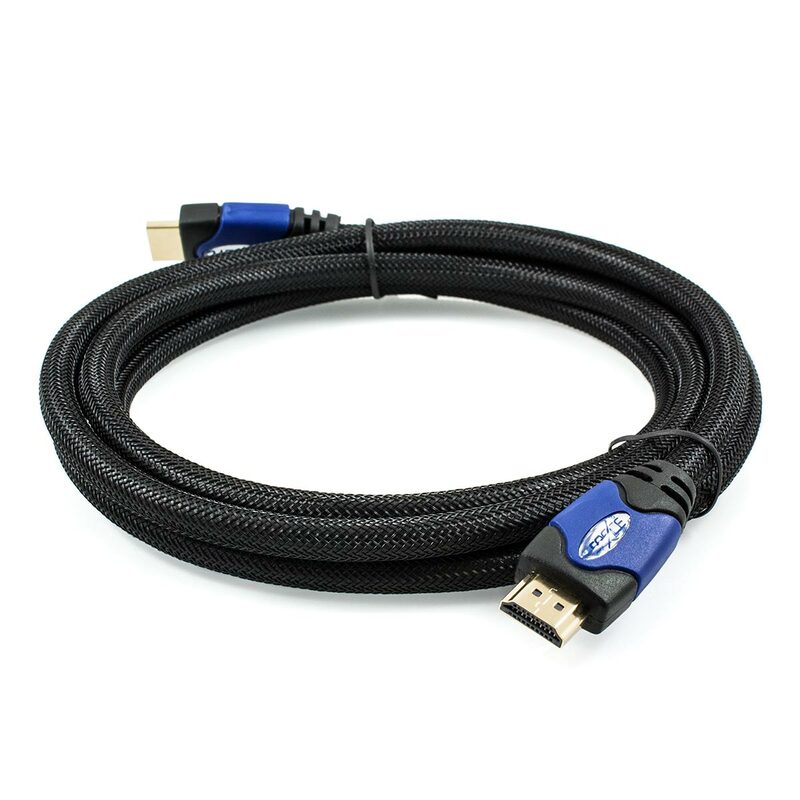 For the finishing touch, this HDMI Cable features an outer nylon braid. Besides adding to the already attractive design, this adds another layer of protection, improving durability, resilience and performance. The item is functioning as expected. 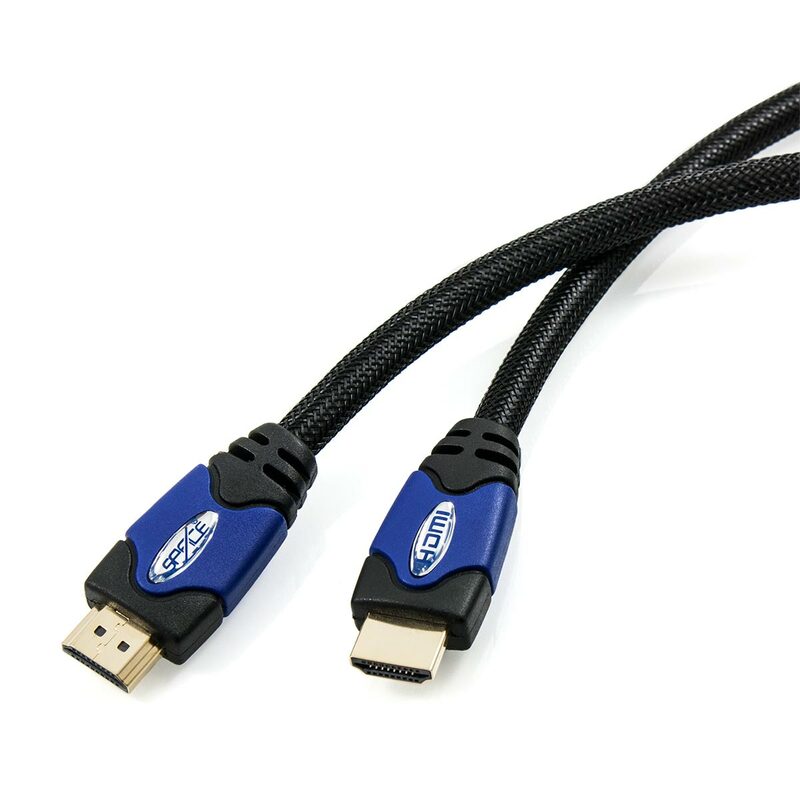 I have purchased a range of HDMI cables & found the cables to make a huge difference to colour transfer & clarity to the picture. The service is great, keep up the good work. Also the subwoofer cables saturn series are great 10/10. Bought the 20m HDMI and HDMI Splitter. Great service, price and product and they are in Australia! Highly recommended. It is great dealing with Space Hi-Fi. Always reliable with quality products and timely supply. I just wanted to let you know how happy I am with my shopping experience at Space Hi-Fi. 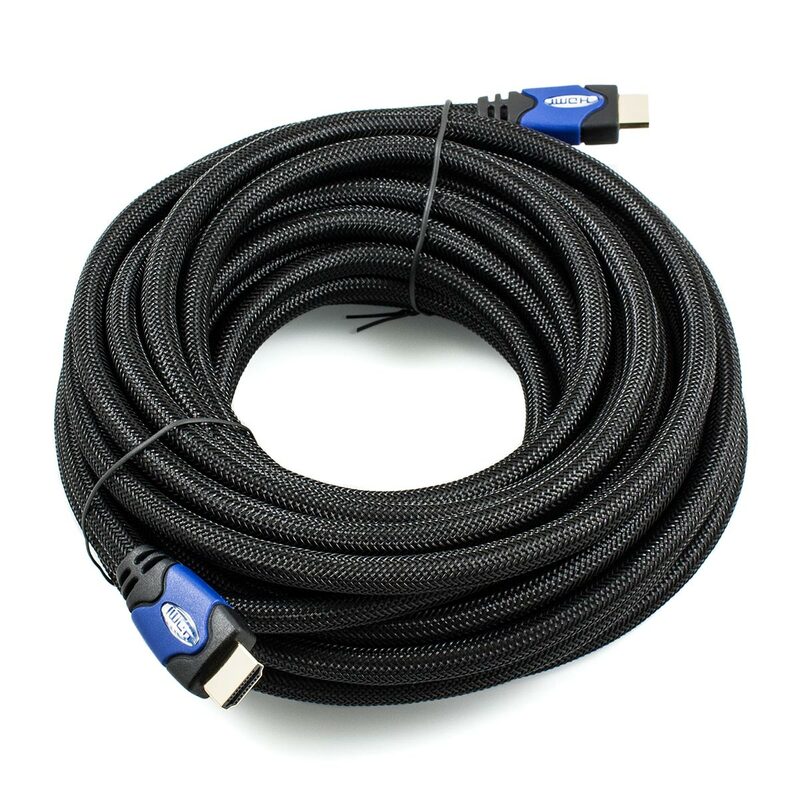 This was the exact cable I needed for a new Blu-ray player. The cable arrived promptly the next business day and works perfectly. Great service and price, thanks!